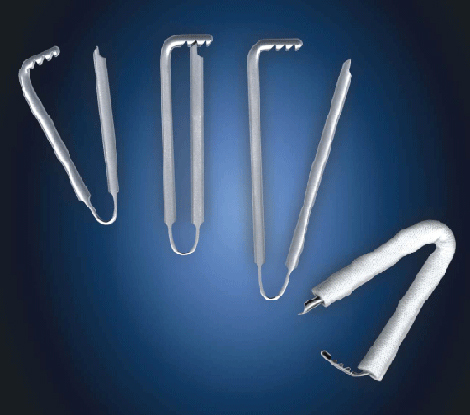 New Products – Kapp Surgical Instrument Inc.
Kapp Surgical Instruments Inc. is a world leading manufacturer of custom designed stainless steel surgical instruments and implants. 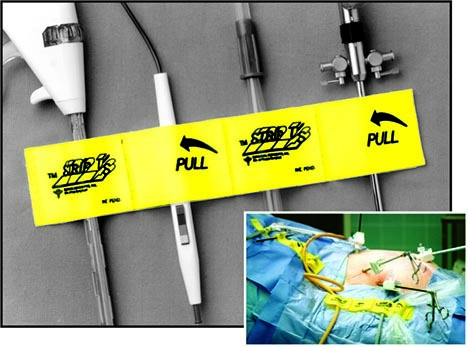 It is among the fastest growing service oriented surgical design and supply firms in America. Kapp provides its clientele with precision quality products and efficient service at the lowest possible cost. We are constantly designing, prototyping and manufacturing new custom surgical instruments at the request, and to the specification, of our many surgeon clients. Contact us today about our custom surgical instrument design service.